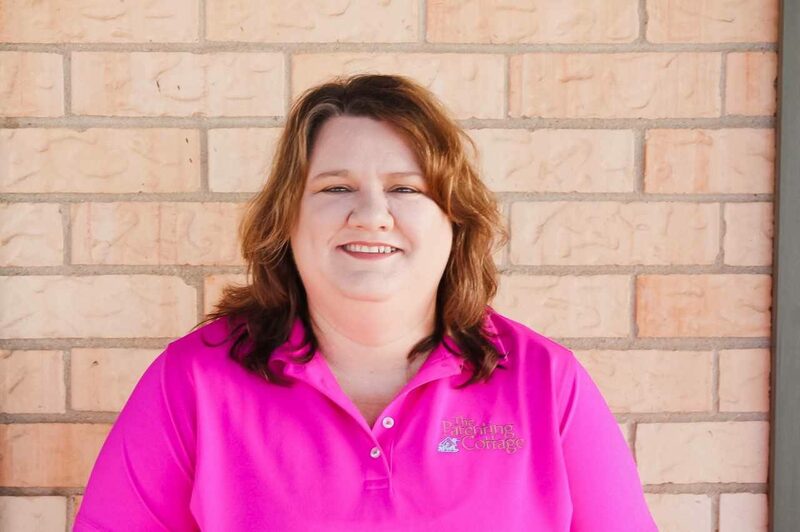 Deanne is a graduate of Texas Tech University with a degree in Human Development & Family Studies. Deanne is a certified parent educator in the Parents as Teachers educational model and also a nationally certified car seat safety tech. Deanne brings more than a decade of experience in working with children and families to the Cottage. Prior to coming to the Cottage, Deanne was employed with the Texas Migrant Council.